Business plans, portfolios, reports, and analysis are serious subjects that need to be well organized. For your presentation, use Cora Free Powerpoint Template, which is well-designed to make your information stand out, and visually capture your audience’s attention so that they are fully focused. This presentation template is composed of 78 unique slides, that are laid out in a way that will make your information the center of attention. No more having presentations that will leave your audience daydreaming and unfocused to what is being presented. This template is fully editable and allows you to add, delete, rearrange, and change anything to give this template the look you want. 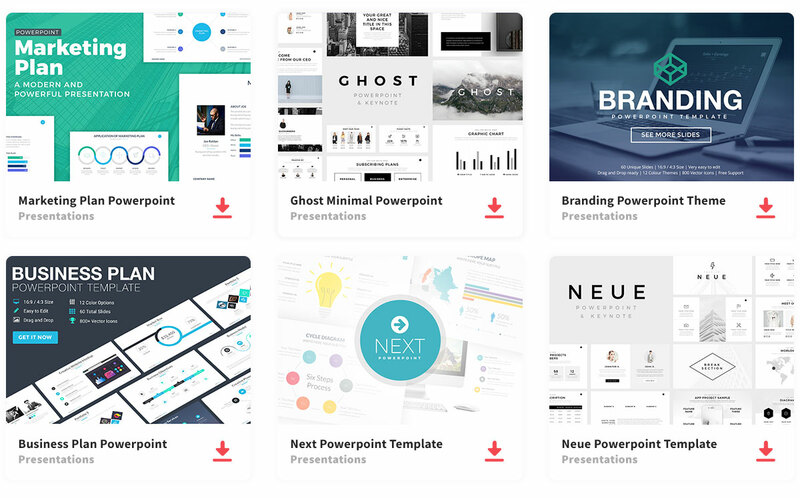 Not only will you impress your audience, but you will also be impressed with how easy it is to customize and create an awesome presentation template. Cora is colorful which will capture your audience’s attention, the slides are also clean, and organized. The template has all the components you’ll need to make a one of a kind presentation, such as About Us, Timelines, Services, Team Members, Profiling, and so much more. You can add images to your slides, while also adding infographics. Images are great to enhance someone’s attention. Not only to images give the bigger picture, but they also say more than words on a screen ever could. In addition, you can add infographics. So what are you waiting for? Stand out by downloading Cora Free Powerpoint Template, and give a presentation that is professional and entertaining. Clicking download for Cora takes me to Imperio and i bought it but it doesnt have CORA in it. This site is so difficult to use!